Are you looking to create a back porch cinema? 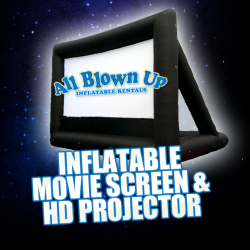 Our Inflatable Movie Screen & HD Projector is exactly what you need! 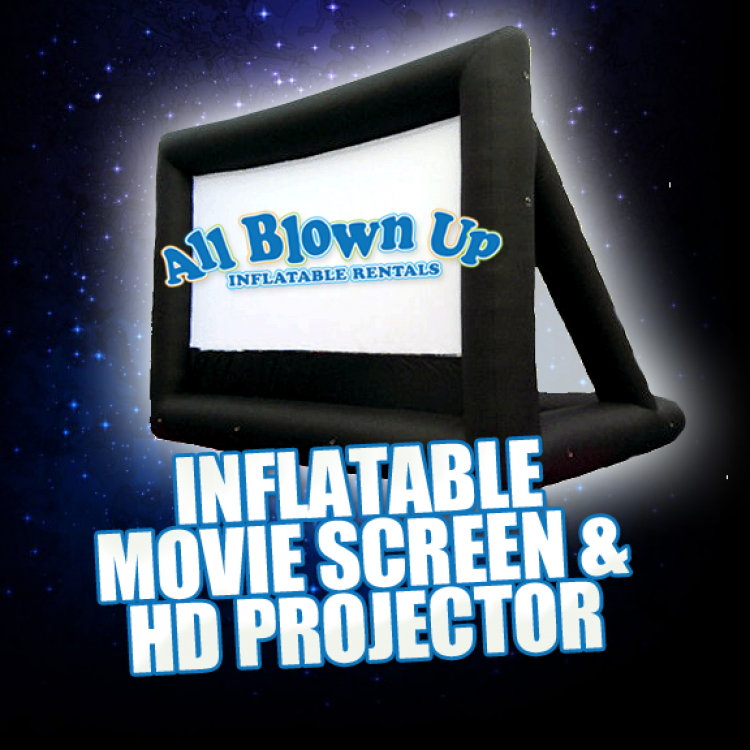 The oversized screen lets you watch your favorite movies on the big screen in the comfort of your own yard! Add on professional Fender sound equipment for only $50!